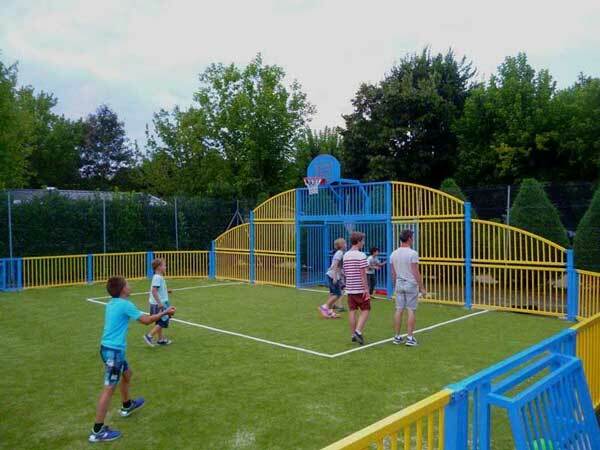 - Ideal for teenagers, our multisport zone, with volleyball, football & basketball facilities offers an energetic area, or maybe the family would prefer a more relaxing round of petanque or table-tennis. 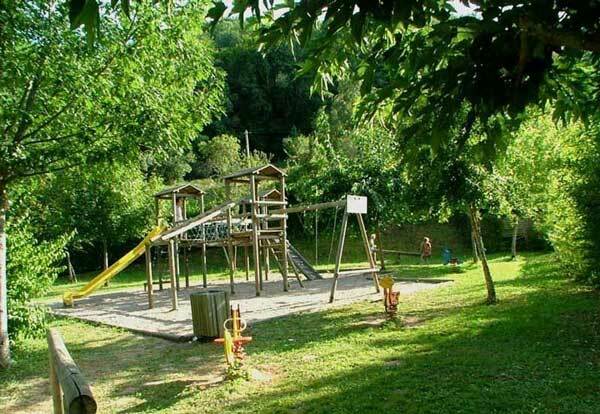 - Mini-golf and an open-air play area for smaller children to run around in, plus the swimming pool and paddling area with sun-loungers, riverside bathing, communal TV lounge, snooker and table soccer. 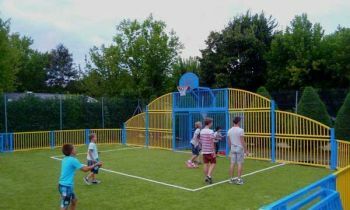 - Entertainment for all the family : games, evening fun, competitions and seasonal sporting activities. 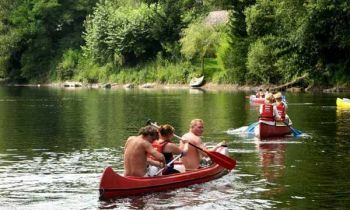 - Walking & hiking & an area that's particularly known for it's fly-fishing. 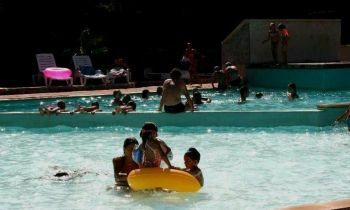 - Kids workshops during July & August – for ages 5 to 12 and 5 times per week. 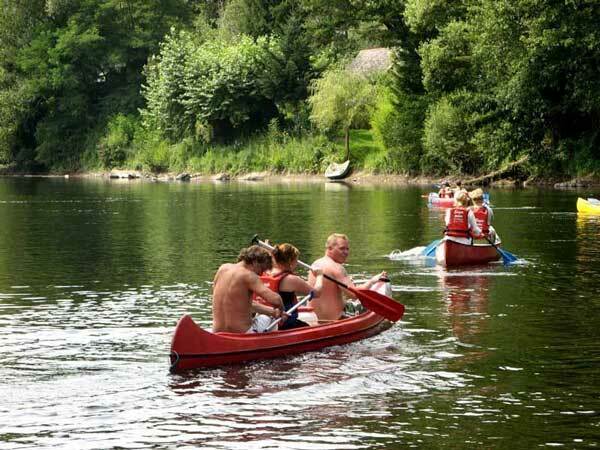 - With the Dordogne River on your doorstep, you'll certainly be tempted by canoe hire. 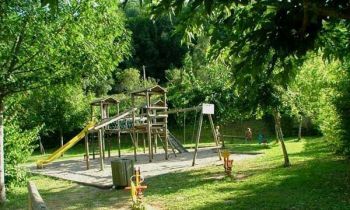 For first timers, twice a week training sessions are available, alternatively, trips are either 6, 12 or 20kms. - Music entertainment on certain evenings. 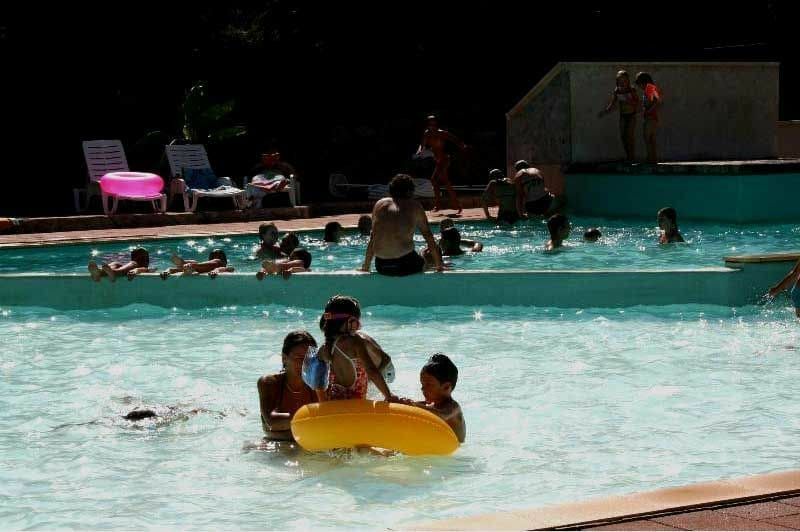 For a campsite that's inexpensive and adapted to families, there's a wide choice of activities for that relaxing French vacation in the heart of the Dordogne Valley!